Canada offers some world class educational opportunities. 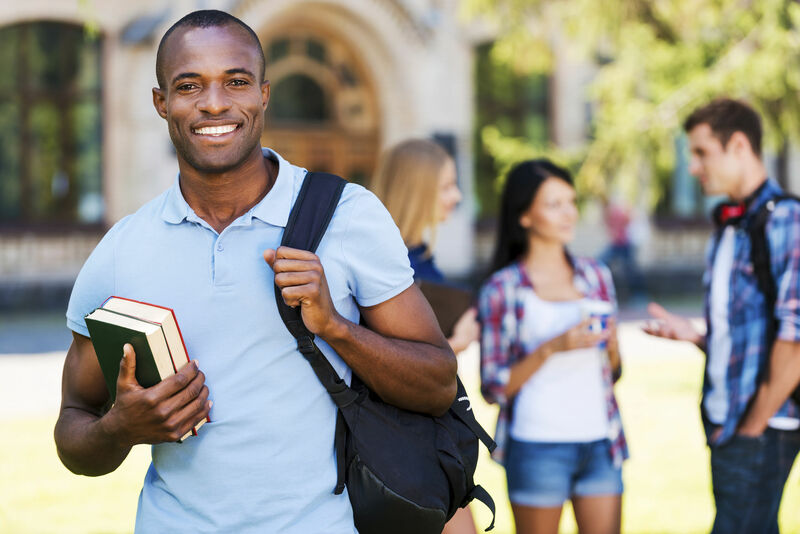 Studying in Canada can be one of the quickest routes to immigrating there as well. Studying in Canada for more than 6 months generally requires a study permit. Once you have one, though, you won’t always need a separate work permit to take a job. During your studies you can work part time but the best part is that after your studies you can stay for the length of the course. For example, if you have a one year study visa you can stay for a further year to live and work in Canada after completion of your studies. During this year if your employer decides to sponsor you and why not if you are a hard worker, you can secure a work permit leading to residency. Why Choose UK Visa Xpats For Your Canada Study Visa? Assessment: UK Visa Xpats provides an in-depth assessment of your educational qualification. Educational Institution Search: We will undertake a search of educational institutions willing to offer you a place on your chosen programme and liaise on your behalf. Visa Application: Your visa application will be prepared, reviewed and submitted by one of our registered ICCRC Canadian Immigration Lawyers. Let us help you with your Canadian Visa application by completing our online enquiry form and one of our immigration specialists will call you or simply call 0203 105 8094 and our assessment team will ask you for some basic details and pass these on to one of our exclusive network of immigration specialists.